The debate over which spots to include on our list of best Mexican restaurants was as hot as habaneros. Food writers are passionate by default and doubly so when rushing to the defense of their favorite lengua tacos or most prized tamales. 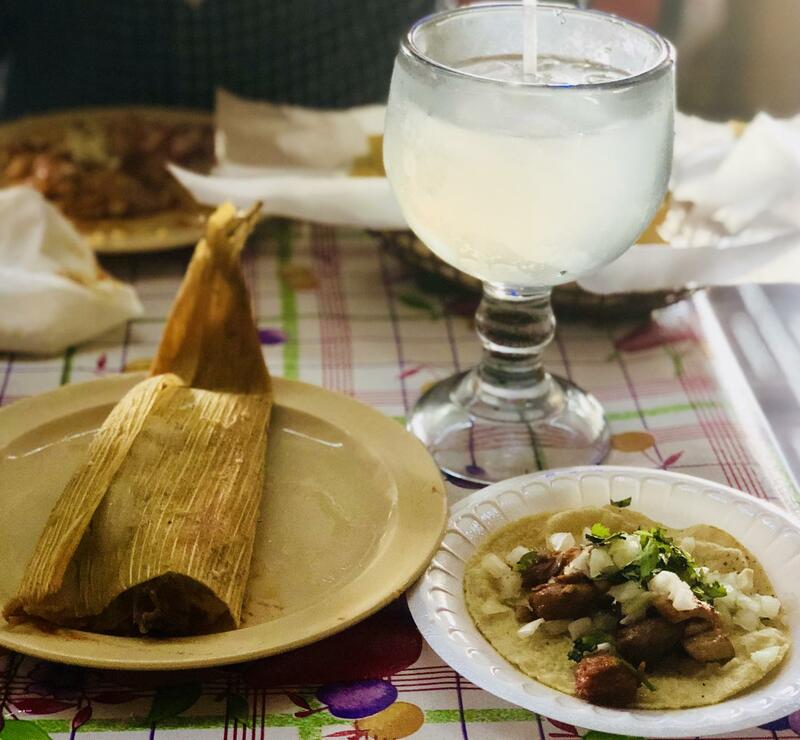 So we laid a few ground rules to narrow the options: no Tex-Mex or hybrids of any sort (that doesn’t mean we don’t love you, Superica and Taqueria del Sol), no tacos-only joints, and no letting Buford Highway hog the entire spotlight (though it could). Still, the list was tough to compile, and as much as we might delight in letting the debate rage for, oh, the rest of the year, we figured you’re getting hungry. P.S. Though it’s a hike, we suggest you start with our No. 1 pick. It was the easiest consensus we reached; our lower-ranked selections, as you might guess, were hardly unanimous. One visit to Nuevo Laredo, and you know whether you’re in or out. Long waits (sometimes up to two hours on weekends), pre-mixed margaritas, huge plates of food, and a raucous atmosphere in a campy setting might not appeal to purists. But its legions of fans will defend it to the death. 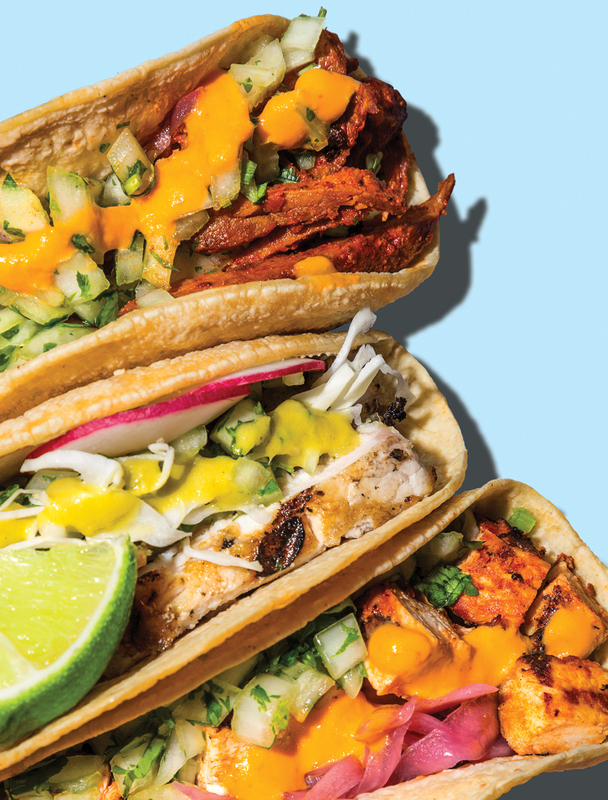 Try the signature brisket barbacoa, the divine Holy Tacos (filled with mashed potatoes, white cheese, onion, and cabbage), and the sloppy and oh-so-fun lobster tacos. 1495 Chattahoochee Avenue, 404-352-9009.